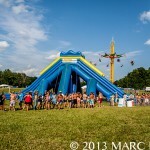 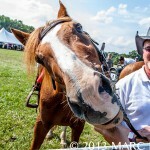 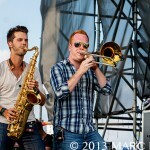 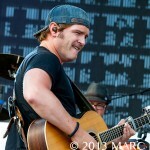 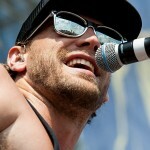 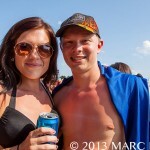 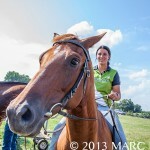 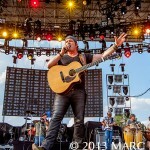 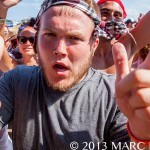 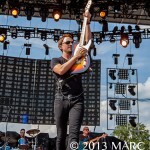 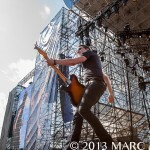 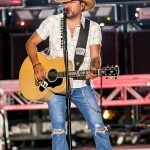 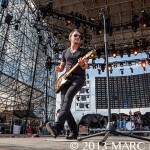 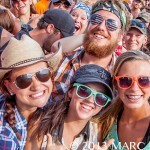 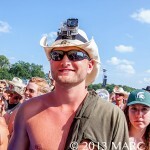 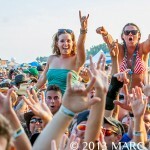 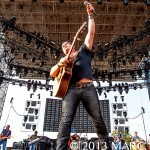 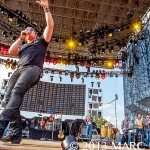 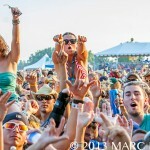 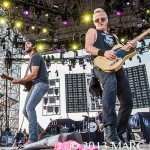 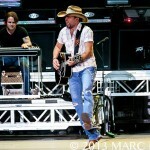 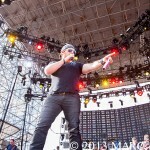 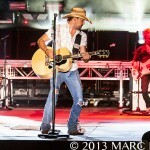 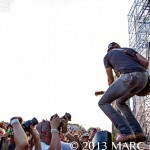 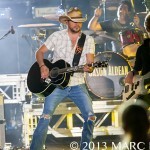 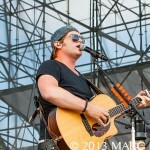 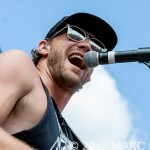 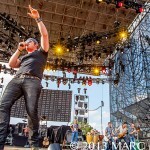 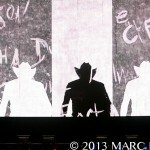 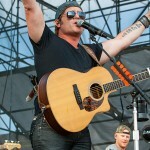 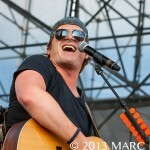 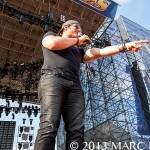 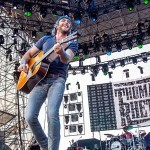 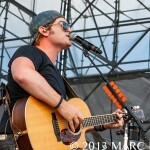 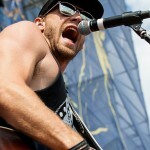 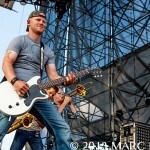 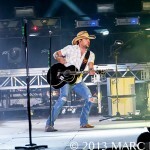 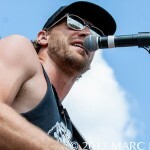 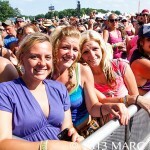 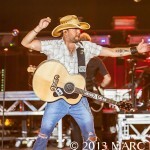 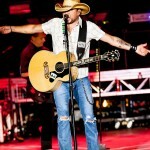 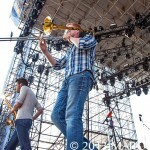 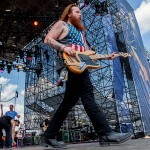 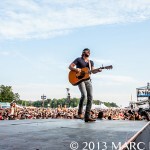 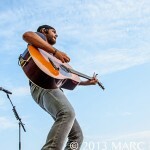 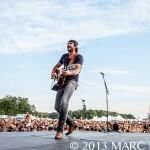 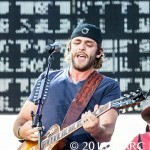 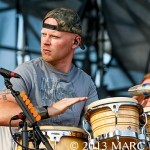 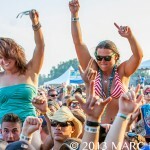 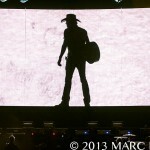 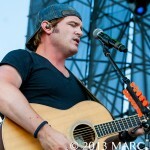 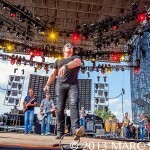 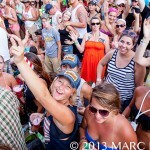 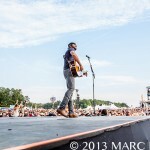 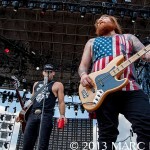 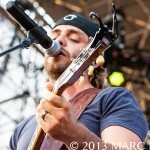 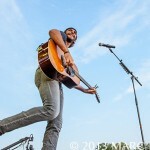 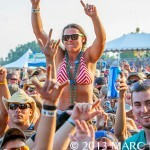 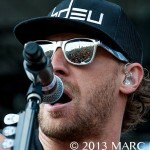 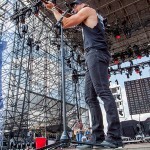 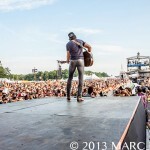 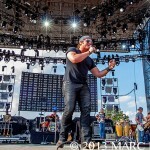 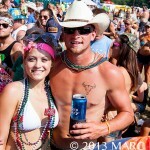 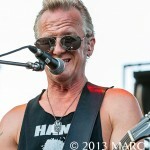 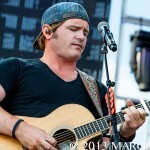 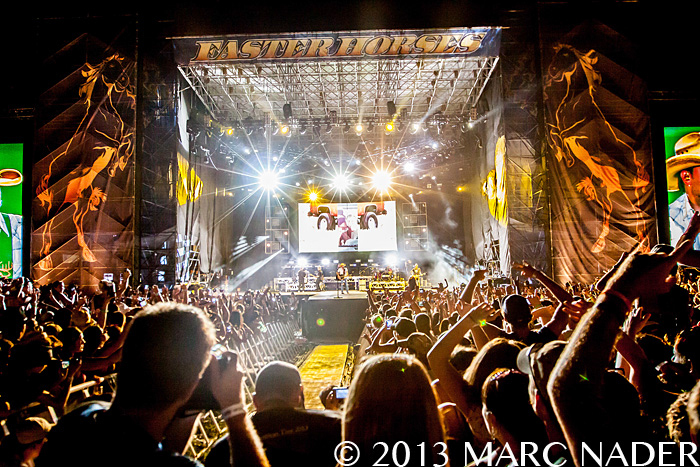 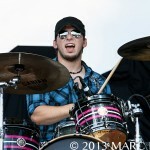 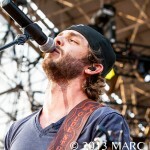 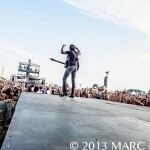 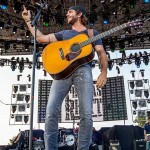 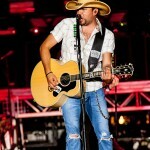 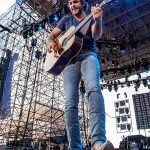 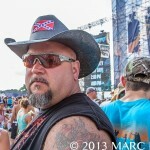 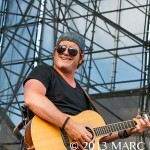 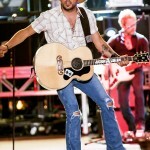 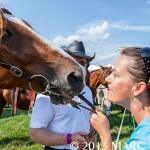 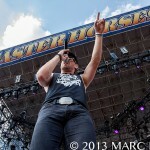 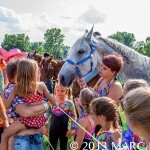 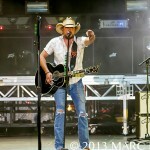 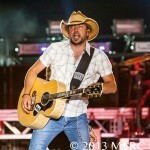 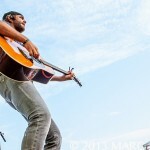 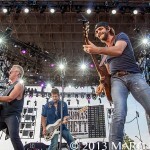 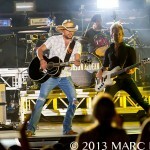 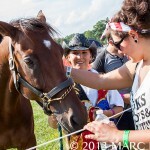 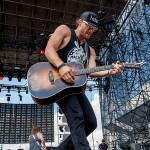 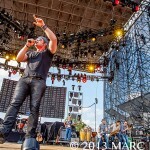 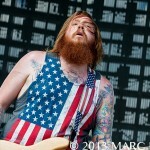 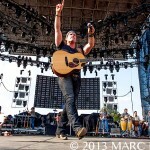 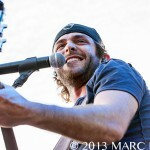 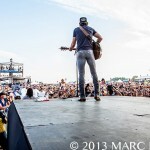 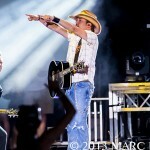 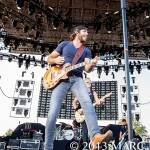 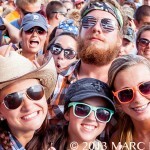 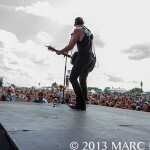 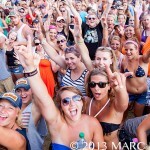 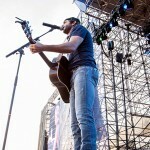 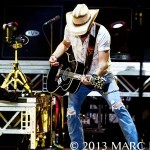 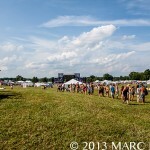 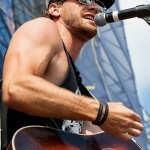 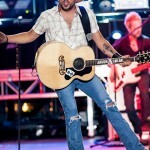 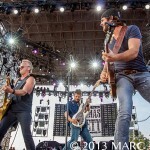 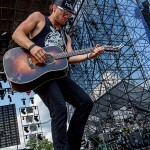 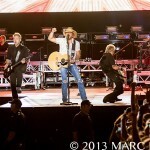 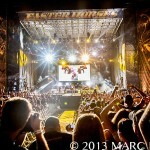 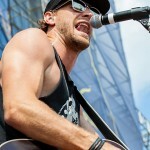 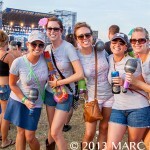 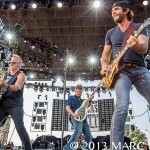 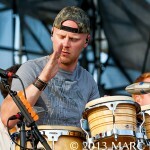 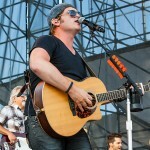 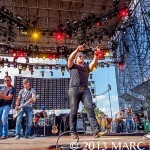 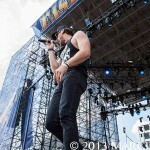 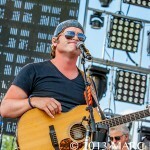 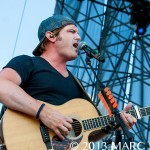 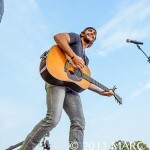 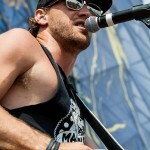 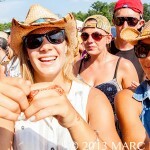 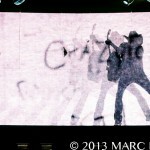 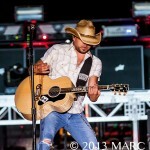 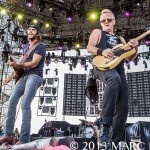 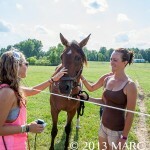 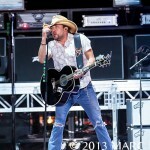 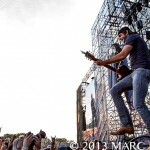 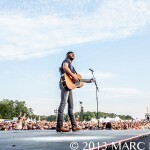 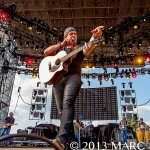 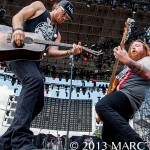 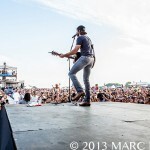 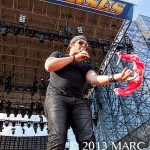 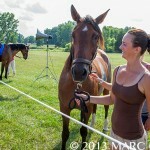 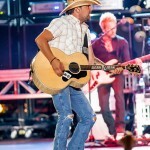 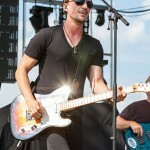 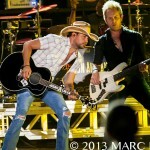 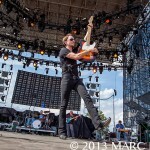 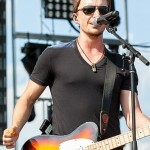 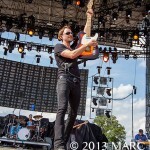 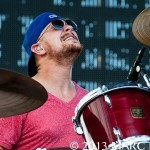 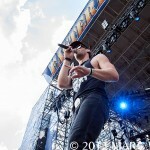 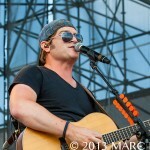 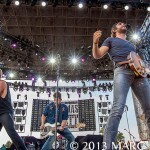 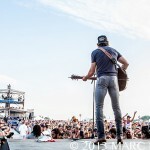 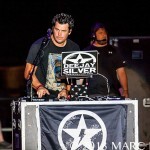 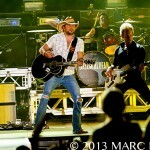 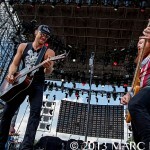 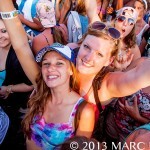 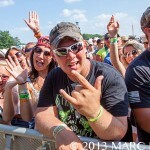 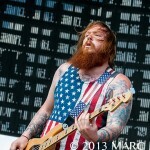 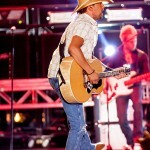 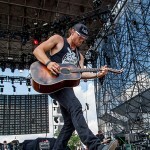 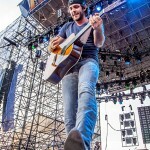 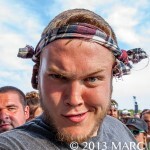 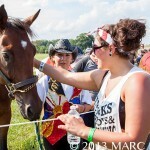 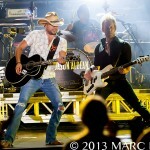 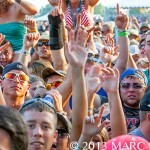 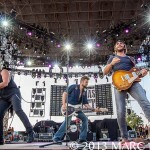 The 2013 Faster Horses Festival came to end yesterday and what an end it was. 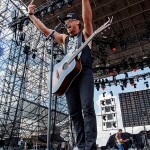 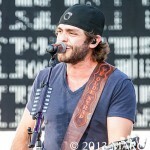 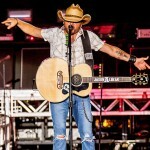 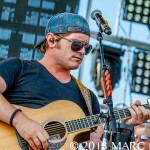 Featuring Jason Aldean, Thomas Rhett, Jerrod Niemann, Greg Bates, Chase Rice and the thousands of fans that refused to let this three day Country Music event end. 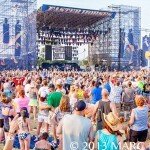 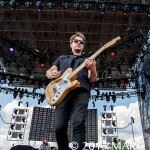 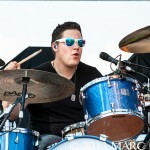 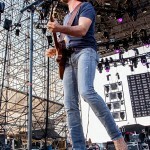 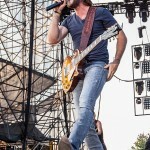 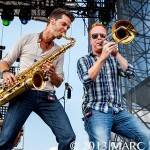 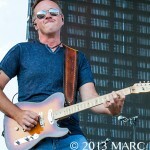 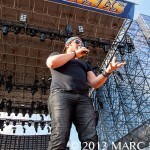 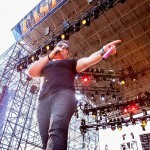 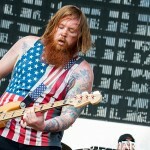 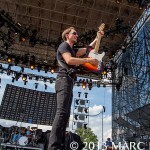 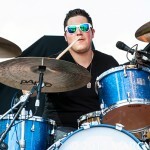 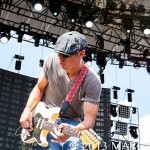 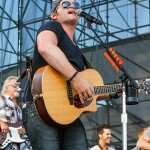 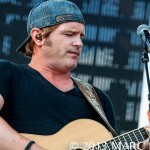 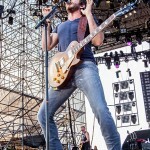 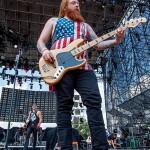 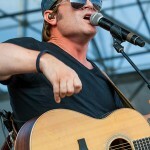 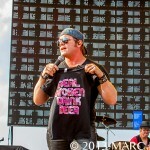 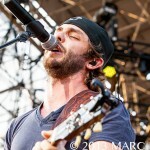 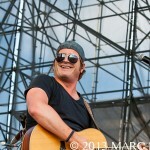 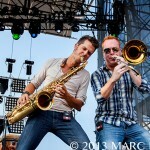 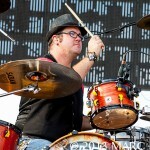 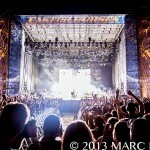 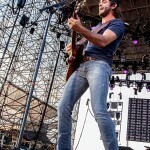 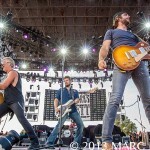 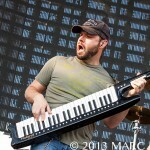 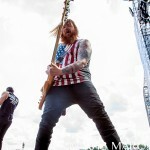 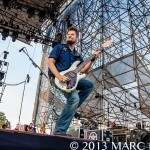 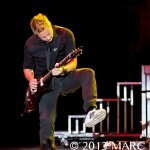 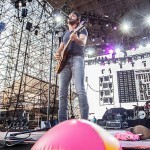 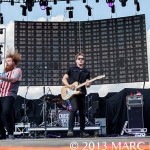 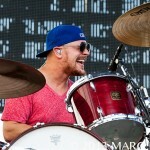 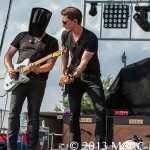 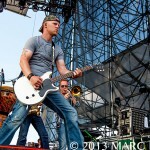 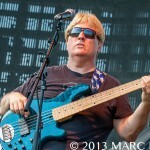 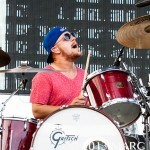 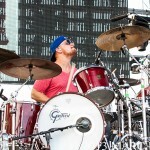 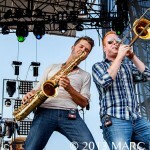 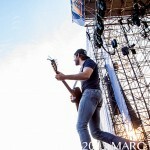 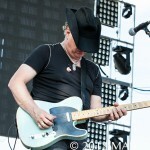 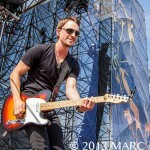 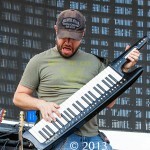 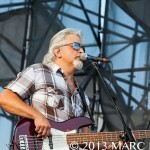 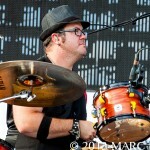 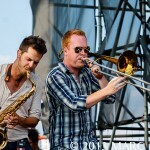 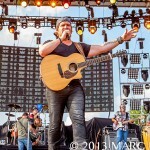 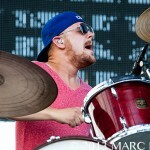 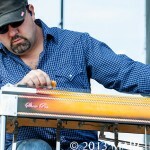 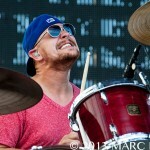 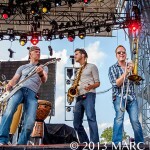 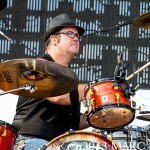 Check out the full story in next months Detroit Live Magazine, until then enjoy the photo gallery of last and third day.